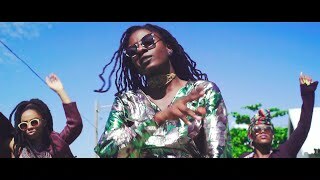 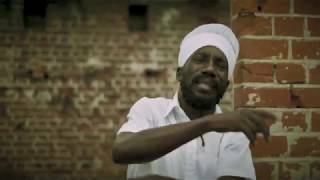 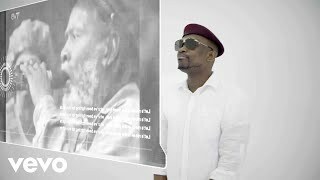 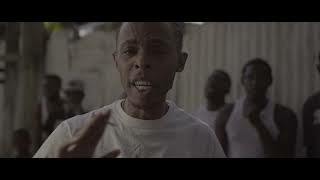 MANUDIGITAL Ft. Dapatch - Stri..
Trawma - God A Guide (Official..
Busy Signal - Great Men (Offic..
Jah9 - Heaven (Ready Fi Di Fee..
Sizzla - Not Alone - prod. 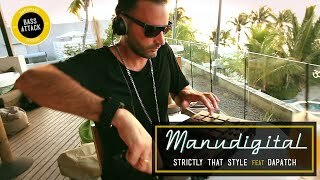 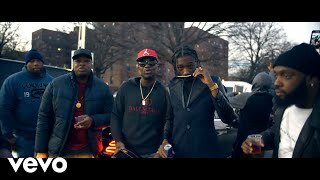 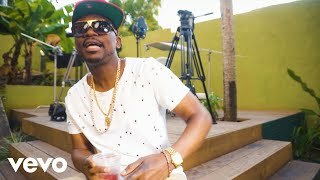 by ..
Busy Signal - Dolla Van [Offic..
Busy Signal - It Ruff (Officia.. 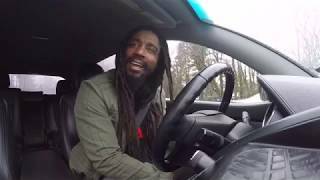 Blessed Earthlight Livication To My Granny Katie Hill!